A book that needs no introduction to those in the jazz world, John LaPorta’s A Guide to Jazz Improvisation has helped countless musicians in developing a natural and intuitive approach to improvising. 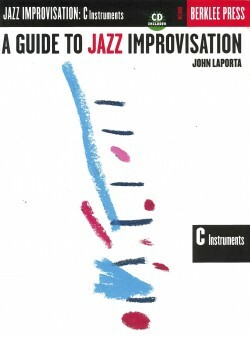 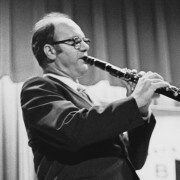 A teacher of jazz improvisation for over fifty years, LaPorta’s unique, straight-forward, and simple approach has become the standard by which other jazz improvisation methods are measured. 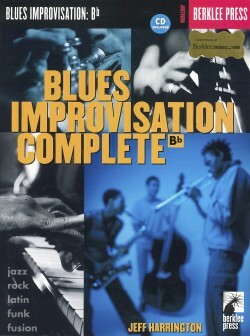 This book is an invaluable touchstone for every aspiring jazz musician. 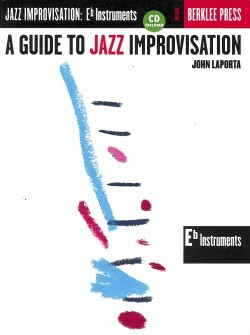 A long and impressive list of famous and successful musicians credit LaPorta’s method as key in their stylistic and technical development. 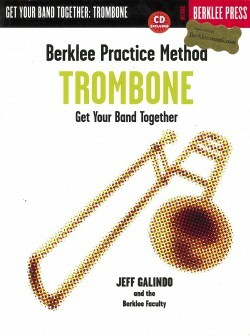 As if this wasn’t enough, this new publication comes with an interactive CD for ear and performance training, with tracks from a Berklee faculty jazz band! 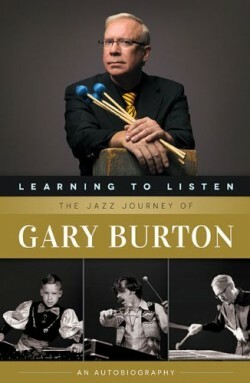 Jazz theory is unraveled and made clear in this clearly written and amazing book. 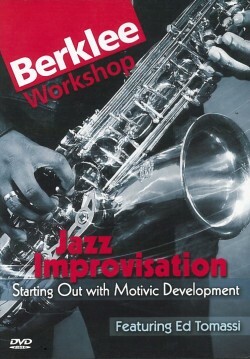 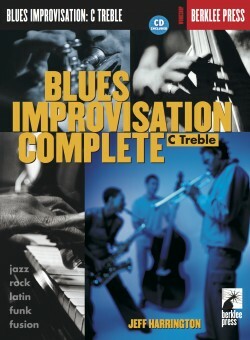 Opportunities to improvise with a Berklee Jazz faculty band on CD!